YOU WANT TO BECOME A HOMEOWER, BUT YOU HAVE NO IDEA WHAT TO DO! Now What? 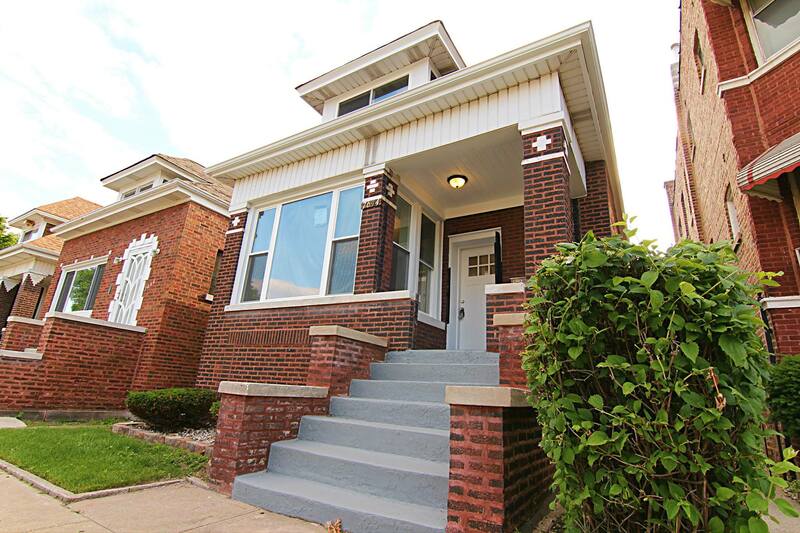 This is our first entry in our ‘Now What?’ blog series designed to help those people that want to become a Chicago homeowner, but have no idea what to do. 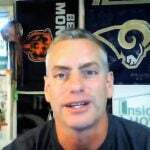 Check out the quick video above as Kurt introduces the series and then read on below. So you want to become a homeowner in Chicago, but have no idea what to do? Join the club. Most people looking to purchase a home in the Chicagoland area feel exactly the same as you. You probably know what you are looking for in a home as far as location, bedrooms, bathrooms and such but how do you get from where you are now to your goal of becoming a homeowner – a first time homebuyer? NEXT ARTICLE: YOU SUBMITTED YOUR APPLICATION FOR HOMEOWNERSHIP! Now What? Don’t Get Left Behind, Become A Chicago Homeowner! Most of the time people will be referred to a mortgage lender who will take an application, run a credit check, and then tell them that they can or can’t help them. That’s it. They love working with the can’s, but the can’ts – well they get left out. That’s where we are different. Nobody is left out. If you have read up on us at all, or have been referred to us (it’s ok to refer us, we love referrals!) you already know that we help everyone that can possibly be helped. Even if things are a financial train wreck now we will set you up on a ‘get well’ plan so you can purchase in the future. The only thing we ask is once you are ready to move forward is that we represent you as your Realtor. That’s how we get paid. Oh, and referrals are appreaciated as well! Find Out Where You Are Today! I want to drive to 652 S Vernon St in Boise Idaho (I have no idea if that is even a street in Idaho, but work with me). I live in the Chicagoland area, so I know that I need to head west on Interstate 88. I can follow the road signs and maybe get to Boise, but I’m positive there is no way I could make it all the way to my destination of 652 S Vernon St without help. To get to my destination I would need a map or a GPS with detailed directions and instructions on how to get there. The same concept applies to purchasing your new home. You need detailed directions and instructions to reach your goal. You need a map! Questions Questions and More Questions! do you live with family, rent from a landord, or rent from a management company? Now you need to start Making Copies (an old SNL reference)!